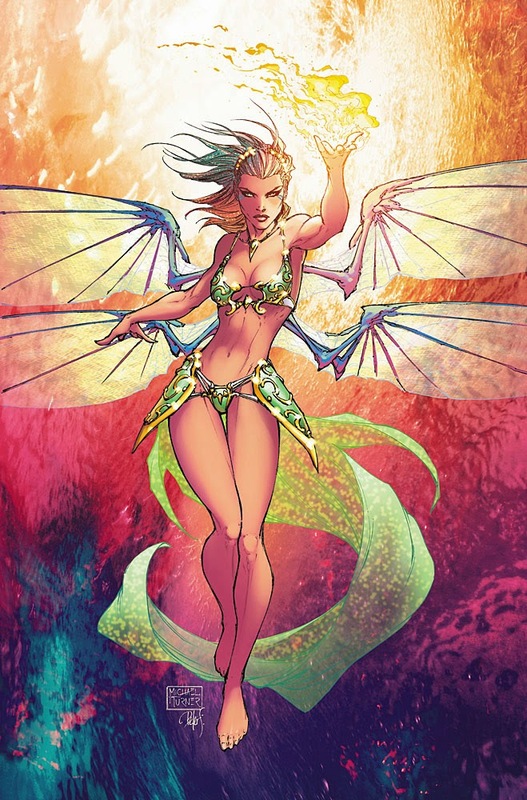 The Fellowship has obtained a first look at SOULFIRE: SOURCEBOOK #1 from Aspen Comics. 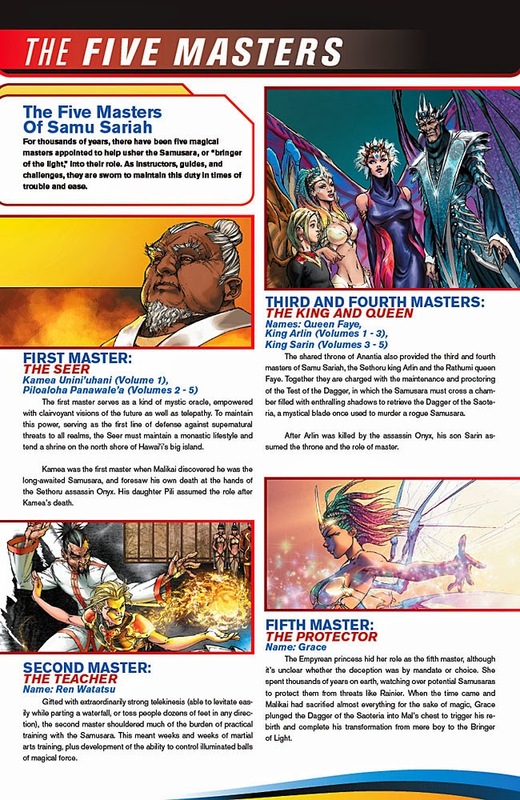 The issue, which hits stores March 25th, is written by Hannibal Tabu with art by Michael Turner and colors by Peter Steigerwald. 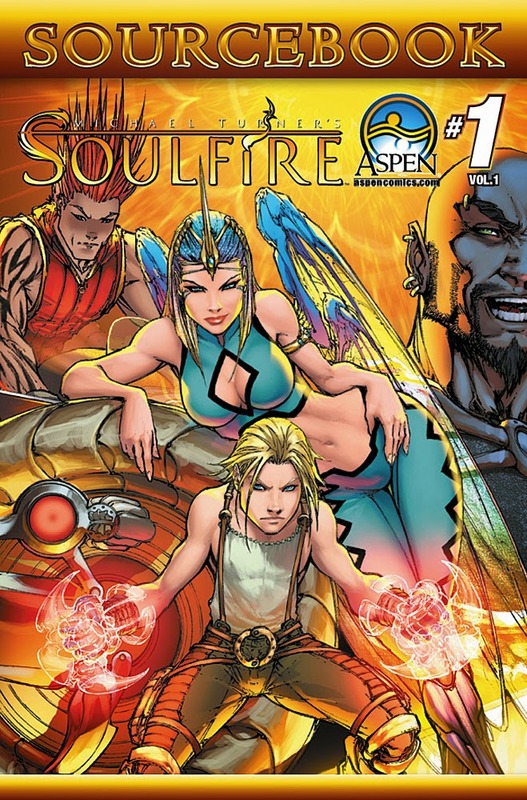 Aspen’s best-selling Soulfire series has celebrated over 10 years of exciting adventures, and now fans and new readers alike can explore even more of Michael Turner’s magical journey with the first-ever MICHAEL TURNER’S SOULFIRE: SOURCEBOOK! 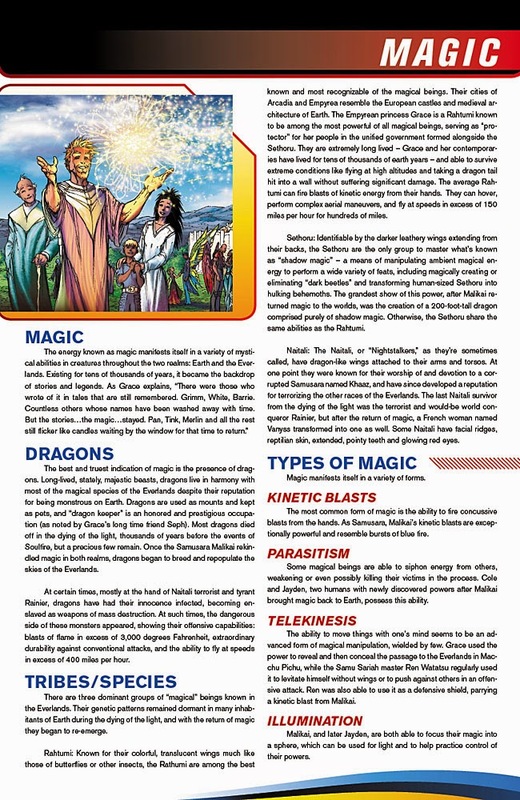 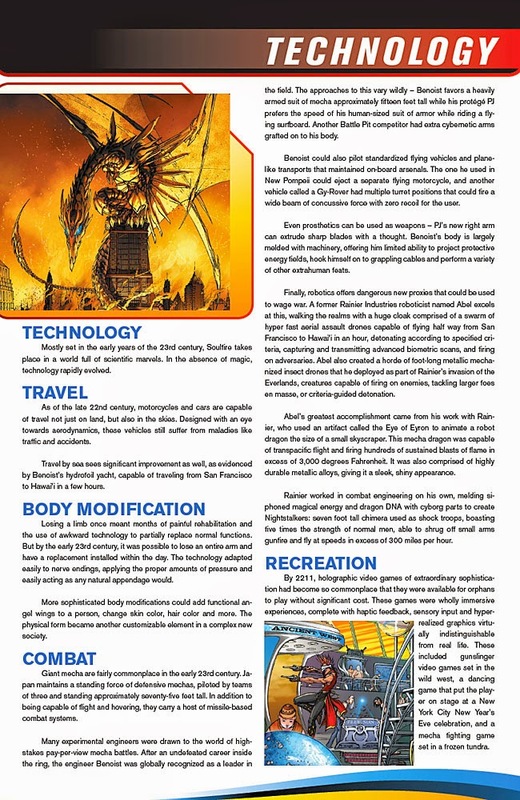 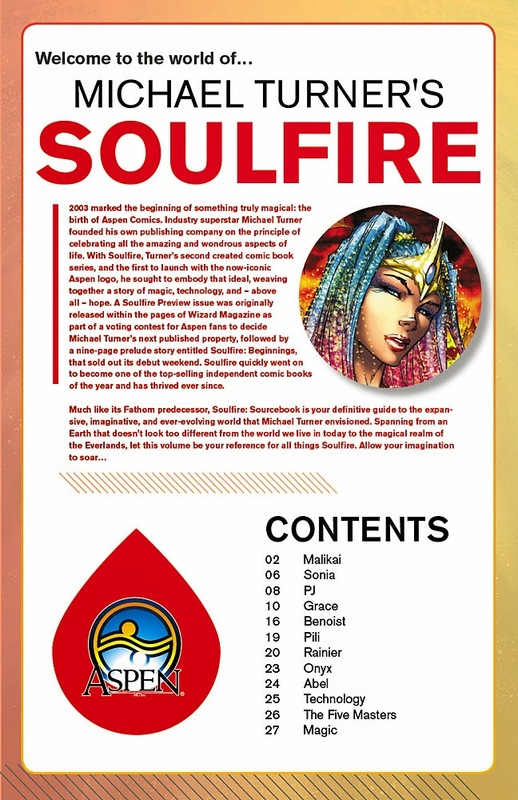 Jam-packed from cover to cover with detailed character profiles, in-depth power charts, revealing story elements and so much more--this is the definitive source to learn about all things Soulfire!